Building a successful township entails careful planning with the core mindset of building a place for all, be it for the individual, the family, the investor or the businessman. 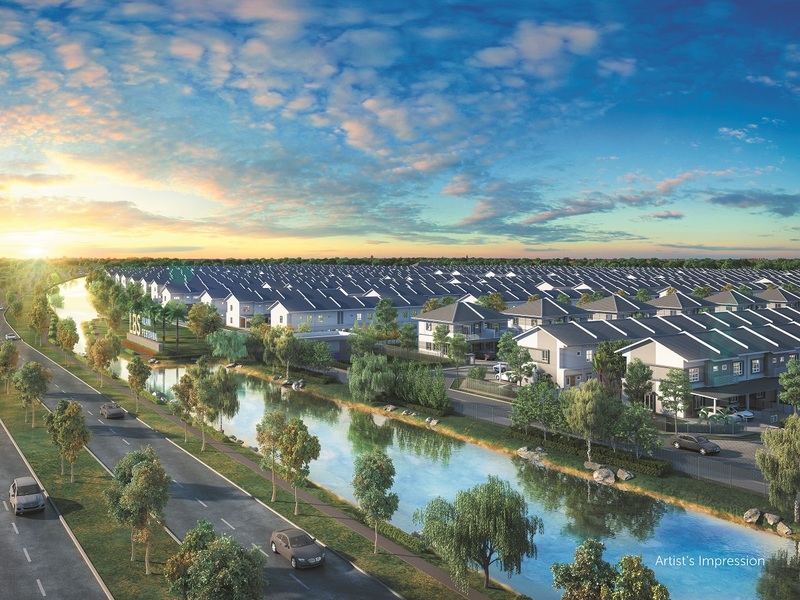 LBS Bina Group Bhd, the developer of successful township developments such as Bandar Saujana Putra in Tanjung Dua Belas and D’Island Residence in Puchong, just to name a few, has been holding to the above principle as a property developer since day one. 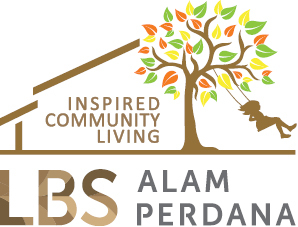 Its latest township development is LBS Alam Perdana at Bandar Puncak Alam, Selangor. “LBS Alam Perdana is and will be our main focus over the next few years. 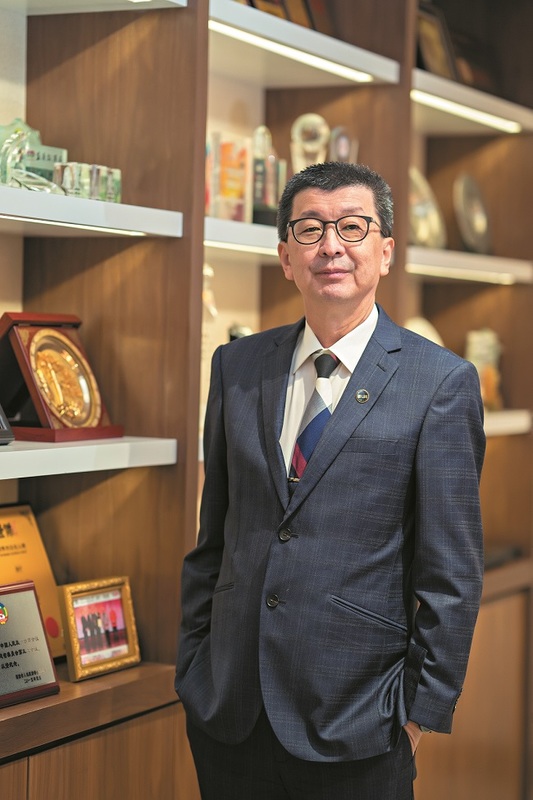 It is not a project that caters for only one target group but for all types of homebuyers,” says LBS Bina Group Managing Director Tan Sri Lim Hock San. 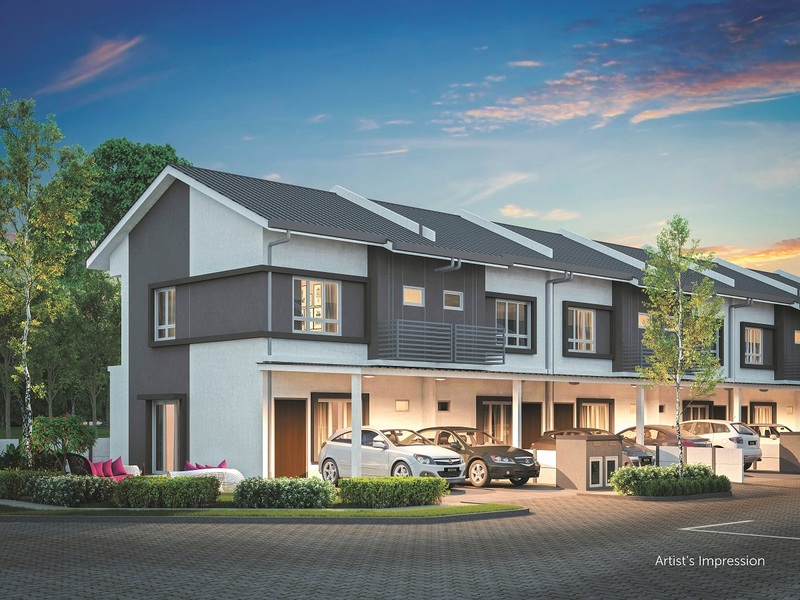 The 469.86-acre development located in Bandar Puncak Alam, Selangor is fully gated-and-guarded, consisting of a variety of residential properties, which include double-storey terrace houses, semi-detached houses, townhouses and high-rise apartments. The development will also feature several education hubs, community centres and recreational gardens which will be built nearby a serene lake. “We believe in diversification. We never put all our eggs in one basket. A successful township should be inclusive and cater to everybody’s needs. This is why we will have homes of different price ranges in LBS Alam Perdana. It is meant to be a township for all,” says Lim. 1,191 sq ft. Of the total, 172 units are under the Perumahan Penjawat Awam Malaysia (PPAM), a civil servants housing scheme and priced at RM260,000 and RM280,000. The rest are tagged from RM388,000. Meanwhile, Irama Perdana comprises 673 double-storey terrace houses with an average built-up size of 1,208 sq ft priced from RM499,900. Lim says the first two phases had received overwhelming response. Hence in August 2018, the developer launched Phase 3 called Rentak Perdana which comprises a total of 856 double-storey terrace houses and 28 units of semi-detached. Phase 3A has a total of 362 units of double-storey terrace houses priced from RM509,900. “We have launched over 2,000 units so far with a total GDV (gross development value) of approximately RM890 million and to date, we have sold over 75%,” says Lim. Moving forward, Lim reveals that LBS Alam Perdana may offer high-rise apartments with estimated built-up sizes of 850 sq ft to 900 sq ft per unit. “We are in the midst of getting the necessary approvals which will probably need another six months. However, one thing’s for sure, these homes will not be parked under any government housing scheme despite their affordable pricing,” Lim shares. “There are people who can only afford RM300,000 to RM400,000 homes but they do not want to buy a government housing project because there are a lot of restrictions. For instance, the owners are not allowed to sell within a certain time period,” he says. “They are usually the young professionals, who just started their careers and wish to have their own homes. This group of buyers may not like the government housing package since they expect to be promoted [in their jobs] and have higher income in the near future. If they were tied to a government housing unit, they may not be able to grab the chance to upgrade their living environment when the opportunity arises,” Lim explains. He adds that there are various property options in LBS Alam Perdana for this segment of buyers. “If they cannot afford landed houses in LBS Alam Perdana yet, they can always start with the high-rise and upgrade later to a townhouse, and later to the terrace houses or even semi-detached houses. This is what a sustainable township for all is about,” he says. Lim believes a successful township should be able to stand the test of time and that the key ingredients to its sustainability are inclusivity and community-driven features and facilities. “We are prepared to spend the next eight to 10 years building this township. There will also be some commercial shoplots, but we will not be selling them. We will keep them to ensure the best tenant mix that can boost the liveability of LBS Alam Perdana,” he offers. LBS Alam Perdana is located about 7km away from the KL-Kuala Selangor Expressway’s (LATAR) Kuang Barat interchange. The township is also accessible via the Guthrie Corridor Expressway, North-South Expressway and New Klang Valley Expressway and the upcoming Damansara-Shah Alam Elevated Expressway. The mature Puncak Alam town is a stone’s throw from LBS Alam Perdana and has the amenities to provide all the daily necessities such as eateries, restaurants, banks, schools, a university and other commercial shops. Lim believes that Puncak Alam will emerge as the next property investment hotspot given its strategic location and improved connectivity. “Looking at Puncak Alam today, it is undergoing a transformation into a vibrant growth area. This place reminds me of the day when LBS first developed Bandar Saujana Putra. There was nothing there when we first got the land. Look at it today. It is a self-sustaining township. The landed homes there used to be sold at RM150,000 but they are now selling as high as RM600,000,” says Lim.